Friends since high school, Ted and Susan Ottaviano (who share the same last name but are not related) initially worked musically with Jade Lee, Susan’s College of Art classmate at the University of the Arts in Philadelphia, in the early 80’s. In 1983, the trio began recording as Book Of Love; the following year, Ted recruited New York’s School of Visual Arts classmate Lauren Roselli to round out the quartet. 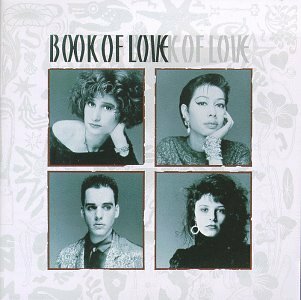 I love the song “Boy” by Book of Love. Check it out.